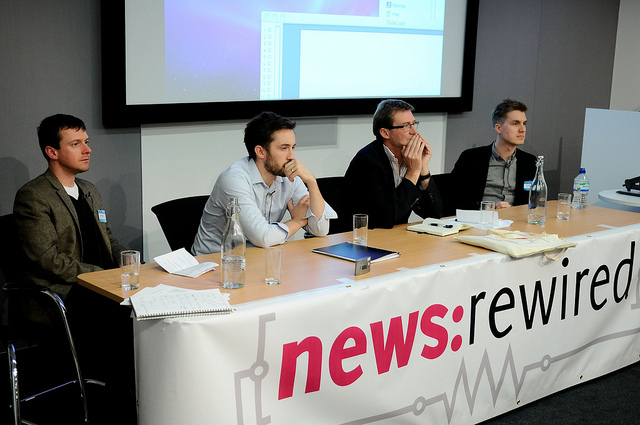 The visual storytelling session at news:rewired – digital stories looked at the range of techniques and tools being harnessed by news outlets on their sites and across the social web, from the effective use of still images beyond the norm, through to graphics, interactives and visualisations. The speakers included: Nic Newman, digital strategist; Jonas Forth, creative director, ThingLink.com; Phil Kenny, head of infographics, the Economist; Paul Rowland, deputy head of content (digital), Media Wales. Copies of their presentations in the order they were delivered are copied below.